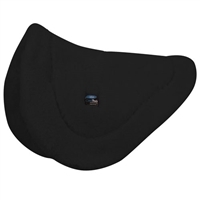 We are pleased to offer you the Toklat line of Saddle Pads and Girths. Proven to be designed for easy care, maximum comfort and durability. 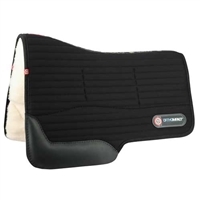 Toklat Saddle Pads & Girths offer top quality products, designed with your horse in mind. Special orders are available! If there is a Toklat pad style that you need, but don't see it here, call or email us with details.